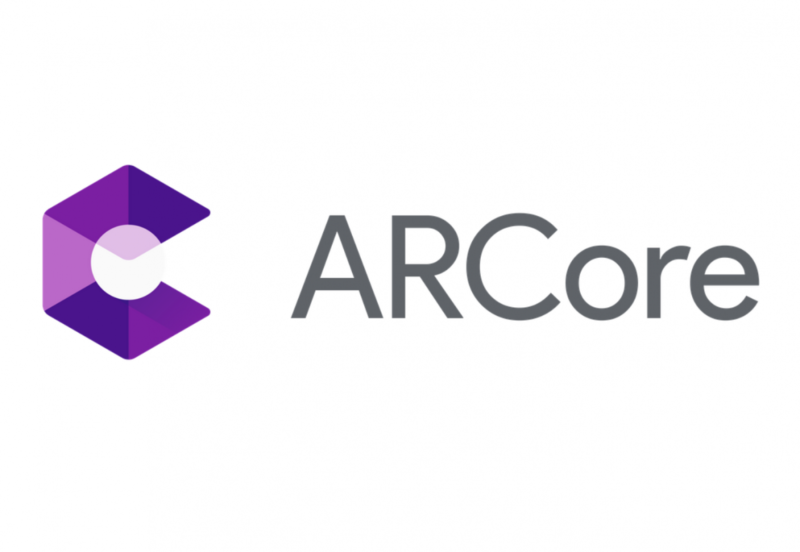 ARCore, Google’s augmented reality development platform for Android, is software-based. Unlike the Mountain View company’s ill-fated Project Tango, it doesn’t require special hardware or sensors in order to map the depth of surroundings and project digital objects onto real-world surfaces. As a result, it’s compatible with a growing range of devices. (ARCore for All, an open source project, even gets ARCore up and running on technically “unsupported” devices like the OnePlus 3T.) Now, Google appears to be preparing to bring ARCore to a new platform: Chrome OS. A new commit in the Chromium Gerrit, the code review website for Google Chrome and Chrome OS, explicitly mentions a refactor to add “support [for] ARCore.” Specifically, it describes a process for creating ARCore devices through WebXR API, a web framework for virtual reality (VR) and AR content (and the successor to WebVR). XRSessionCreationOptions provides a session description for a subsequent XRSession object, which acts as a middleman for XR hardware components such as orientation sensors and cameras, providing features such as polling the device pose, getting information about the environment, and rendering images. Support in Chrome OS probably isn’t intended for Chromebooks in laptop form factors, as you might well imagine. Unlike Snapchat’s Lens technology and Facebook’s Camera Effects and AR Studio tools, ARCore can’t track facial features or model head movements; it uses a combination of motion tracking, flat surface detection, and light estimation to anchor virtual objects to vertical and horizontal planes. For that reason, ARCore is likely bound for Chrome OS devices with tablet form factors such as the Acer Chromebook Tab 10, which was announced this week, and the rumored Samsung Nautilus detachable Chromebook. 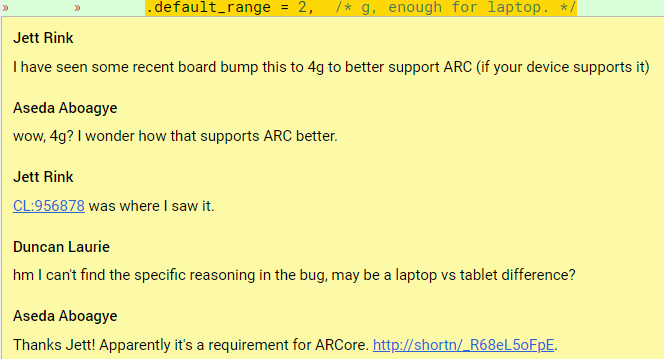 In fact, a comment left on another commit adding a new Chrome OS device with the code name “Atlas” hints at ARCore support for Chrome OS tablets. In any case, support for the augmented reality platform in Chrome OS dovetails with the impending addition of native video recording (using MediaRecorder APIs and HW VEA) to the platform, a commit for which we uncovered in January. And it’s yet another blurring of the lines between Android and Chrome OS. Recently, Google introduced Android-inspired features such as a touch-friendly launcher, lock screen notifications, the Google Assistant, and a split-screen mode to the browser-based operating system.